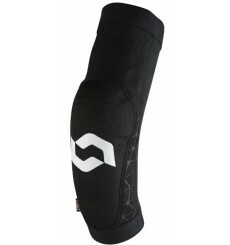 Built with pedaling comfort and protection in mind, the SCOTT Mission Jr elbow Pads are Scott lightest, most comfortable knee pads to date. 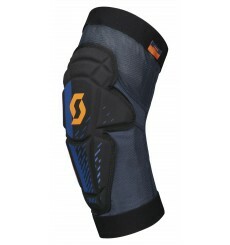 Built with pedaling comfort and protection in mind, the SCOTT Mission Jr Knee Pads are Scott lightest, most comfortable knee pads to date. 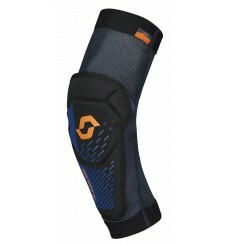 The SCOTT Soldier II Elbow Guards are our lightest elbow pads yet- perfect for those searching for amazing comfort without sacrificing protection.